I do container gardening. We got flooded in 08 and we're still "fixing" things. This year is the yard. We built a new house, new septic system in 07 and then the flood and our yard is like a washboard still. I have pictures of the 6 yo granddaughter playing in the mud after the septic system went in. It rained hard and she had a marvelous time. I hosed her off before I let her in the house!!! So with new dirt, more berm material, it'll be containers for me this year. I think container gardens are a great thing. Container gardening allows more people to be able to garden, whether it is because of space or unsuitable soils. Good luck Dee! I haven't blogged too much about my garden yet this season but I will be soon!! The torrential downpours last year washed out the seeds I already planted. Maybe a few of them will sprout...? (fingers crossed) I'm going to look for my strawberries and tomatoes at the farmers market this week and plant some transplants and more seeds this weekend!! 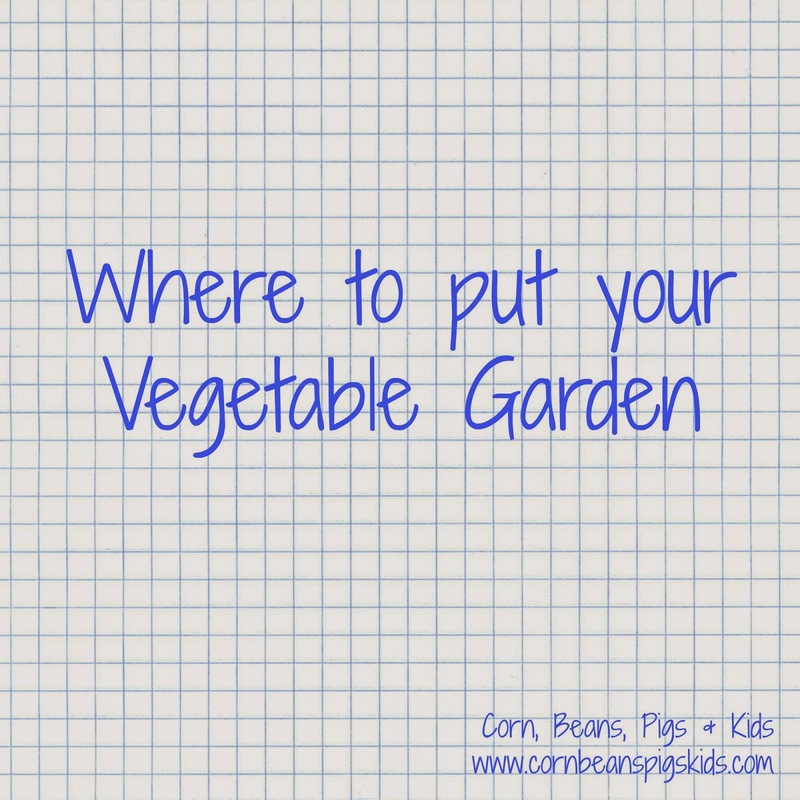 You'll have to blog about your garden and link up your post! I have the linky party open for a couple of weeks. Good luck with your transplanting and seed planting! The only garden I plant anyone is a container herb garden and that is plenty for me to keep up with. 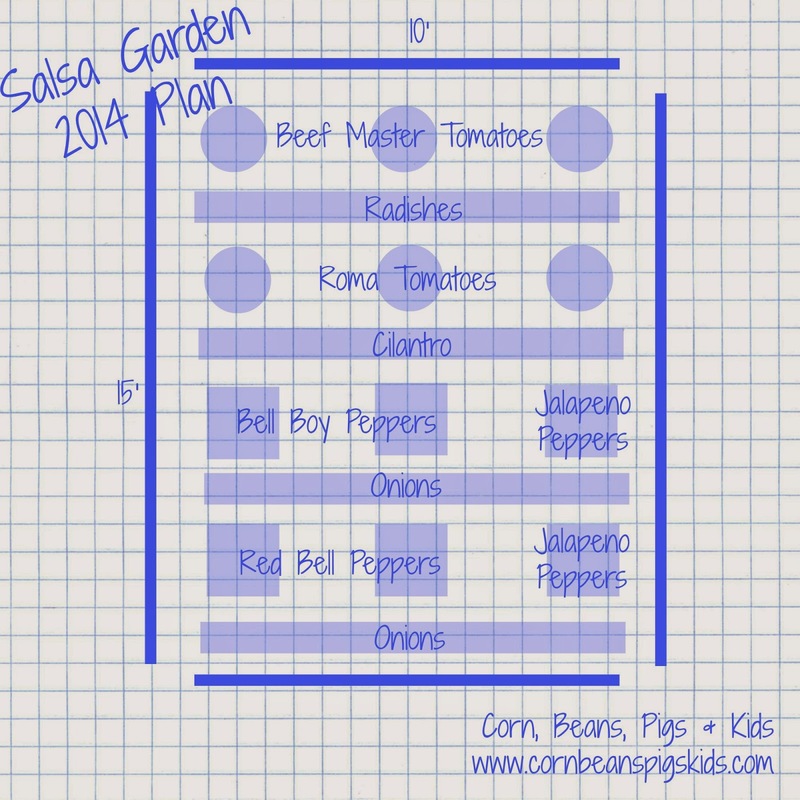 :-) Love your salsa garden idea and it looks like you picked the perfect spot for it. Hopefully the rain will come at just the right times this year! What do you all plant in your container herb garden? I was thinking of doing some herbs too but haven't done anything yet. It was fun meeting you in Ames last week! So fun that you started a link-up, too! If only I had a garden post! :( Great blog! Thank you for linking up to the County Fair Blog Party week #11! I will check that out Val, thanks! Congrats on being the DIY Champion for week #11 of the Country Fair Blog Party. I hope you will join us for week #12! Stopping by from the Country Fair Blog Party #11! I garden quite a bit but I love how you have it all mapped out - I seem to not be that organized, but I think you may have inspired me! It's been too wet and rainy here to plant anything, but soon I will be out there, digging in the soil and getting my vegies planted! One of my cousins made raised beds last year and had a lot of success! Good luck with the new planting season Jan! you'll need to plant a vertical garden right there in your tiny space. A vertical vegetable husbandry will simply manufacture the maximum amount vegetables as a standard garden.Remember, you do not have to be compelled to limit yourself to solely growing outside vertical gardens.